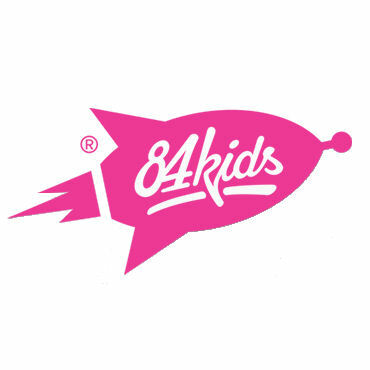 84kids is a Warsaw-based technology company that specializes in collaboration tools and project management software for today's highly mobile workforce. BamBam! is an easy-to-use task management application for business teams of all kinds, from start-ups to large enterprises. Project teams can use traditional or Agile/Kanban features, and BamBam! is flexible enough to allow collaboration between teams with different roles and different work styles.